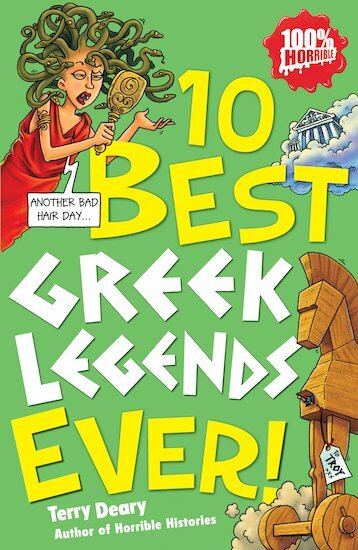 10 Best Ever: 10 Best Greek Legends Ever! ... plus heaps of furies, harpies and other killer creatures. They may be myths, but they’re really monstrous! There’s no such thing as ten best greek legends ever. Every greek legend is wonderful.